14 new piano pieces representing different chapters of Alice in Wonderland written by 14 notable worldwide composers. Two of them wrote pieces for toy piano and one other involved children singing in the music to enrich the creativity. 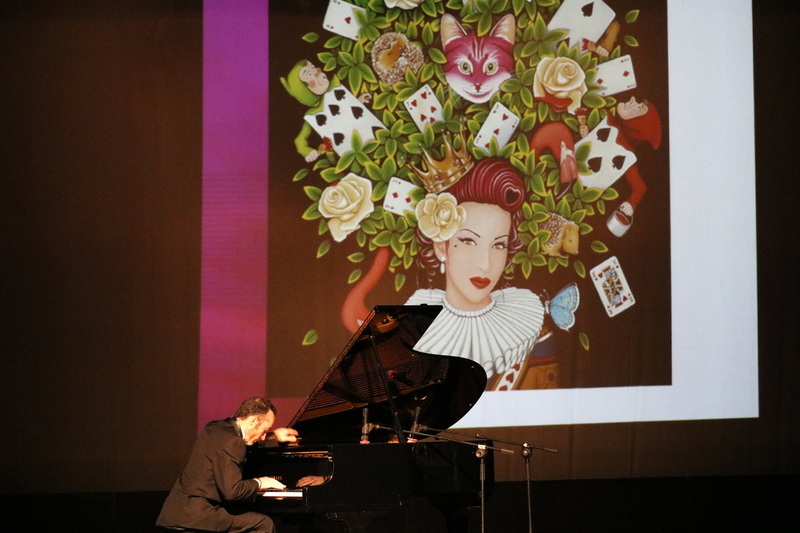 The concert will be paired with projection/screening of new Alice illustrations by guest artists and young artists. 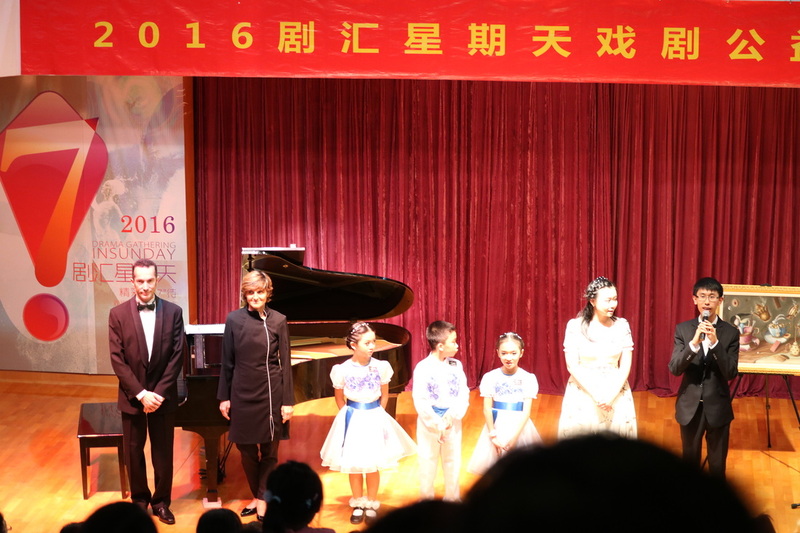 ​My Alice concert tour in Shenzhen was such an incredible and exciting journey. It is so unforgettable. It is also a great pleasure to perform with wonderful pianist Paolo Vairo and Ariele Zanini. We now become close friends and we perform in different venues every day. Each theatre is so beautiful and nice, each show is so well received and packed with full house audiences. My heart is full. I’m super excited to see my Alice project is reaching outward. 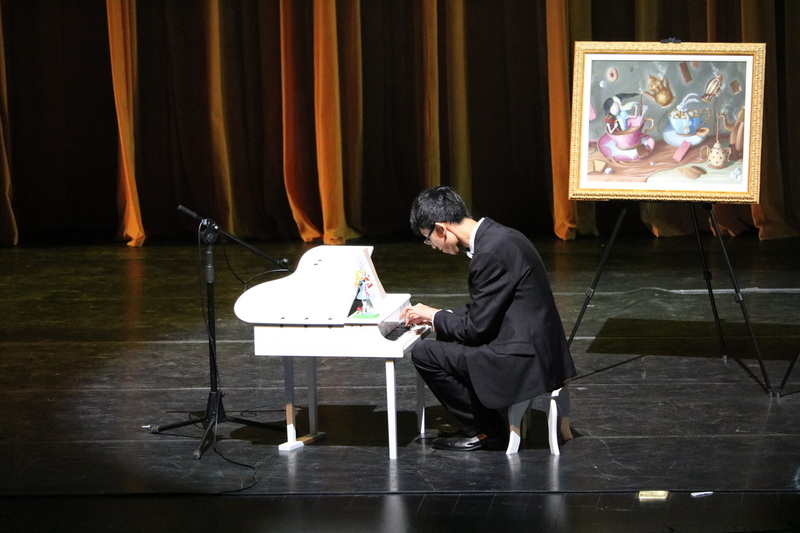 Nearly two thousand people witnessed this art, music and drama extravaganza in these few days benefiting many local children in special needs through the charitable concerts in the first two days and special funding to promote cultural development of Futian District. I’m also very impressed by the attentive audience. They really “GET” the new music. I’m so touched, everything is not in vain. My heartfelt gratitude to every staff, technician, narrator, member from children choir involved. Thanks for their contribution. The journey is beautiful and will be continue!